The UA writes about its communication with DPS after the Nov. 21 shooting, and a Residential Advisory Board member responds to a housing guide story about negative experiences with on-campus housing. Letters to the Editor about the Division of Public Safety's response to the shooting and Emerson Brooking's column about DP coverage of Christian Lunoe's arrest and resignation. 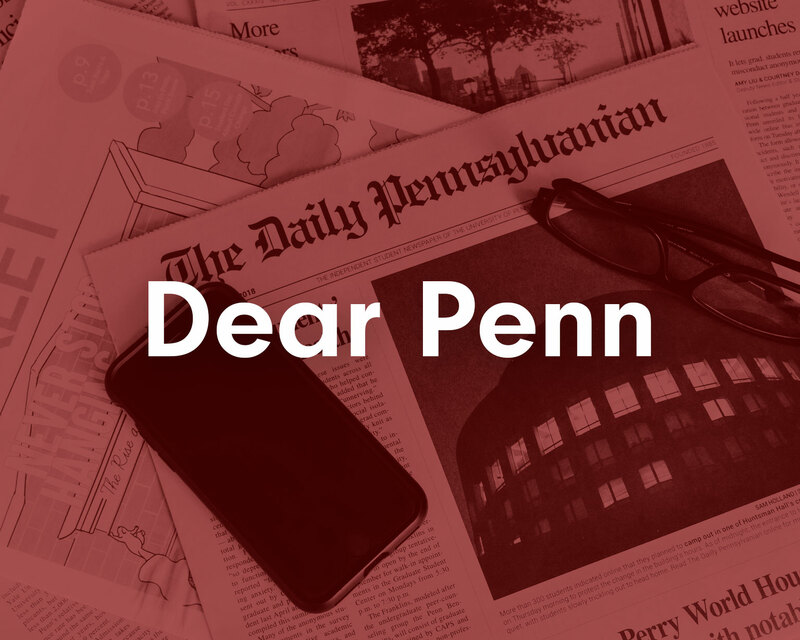 Letters to the editor about a column on evangelical Christianity and a news article about the new Tea Party group at Penn. 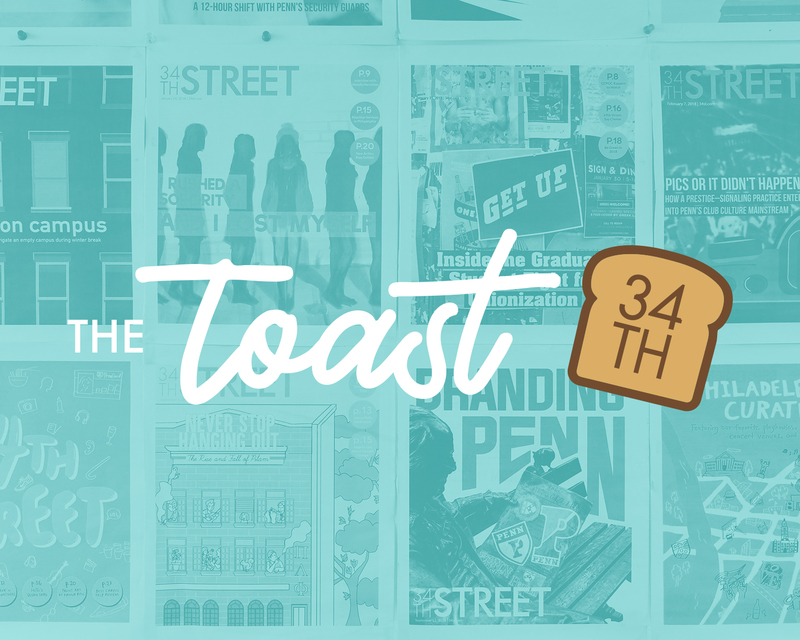 A 2008 College alum responds to the toast toss controversy and a Penn Med researcher shares his thoughts on the Iraq War's impact on the Penn community. The arrest of Michael Marcavage and Ken Fleck by Penn police shows a double standard. 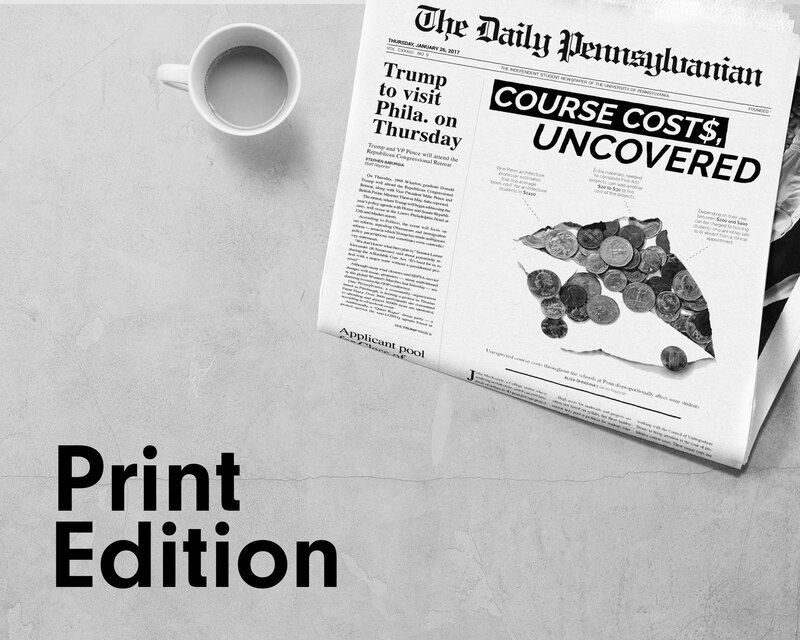 Letters to the Editor about Senate candidate Pat Toomey's guest column and about recycling efforts. Letters to the editor about the Reach-A-Peer Helpline and Take Back the Night. Minority students at Penn face real and important issues that need to be addressed. Letters to the Editor from leadership in the UA and the CURF Undergraduate Advisory Board. Letters to the editor about human trafficking and diversity in academics. 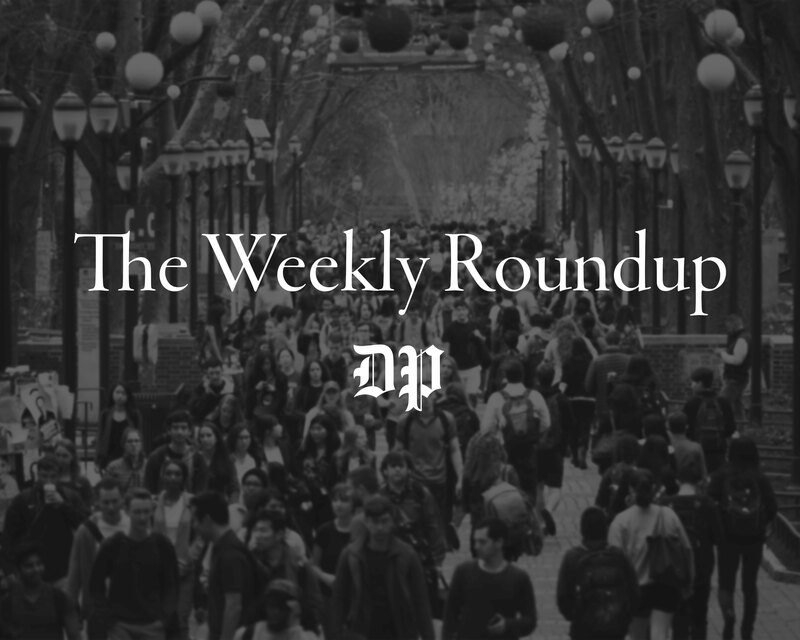 Letters to the editor were sent in by alumni in response to two recent news articles. Community members express their opinion's in today's DP. Community members share their opinions on issues pertinent to Penn.